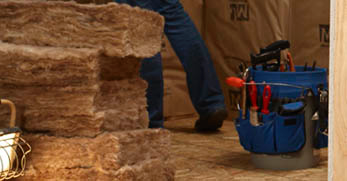 Appalachian is a full line master insulation distributor. 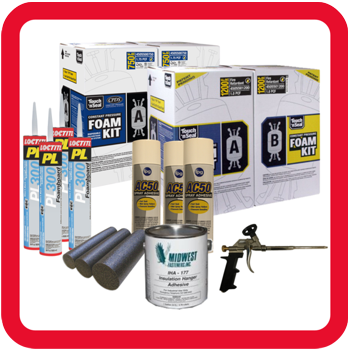 Appalachian Stocks a large variety of insulations, coatings, tools and accessories. Our extensive distribution network assures quick delivery. 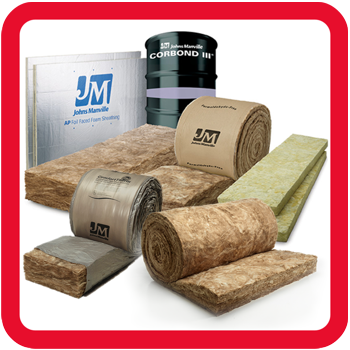 Over 800,000 square foot of combined warehouse inventory of insulation accessories, parts and tools ready for immediate delivery. 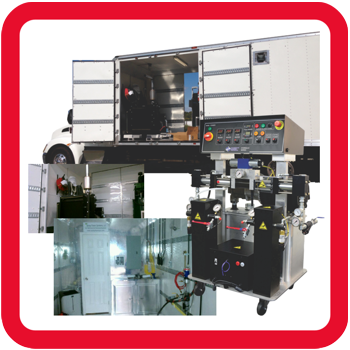 Custom built to specs spray foam and blown-in insulation rigs are available through Appalachian’s own leasing programs or for direct purchase. 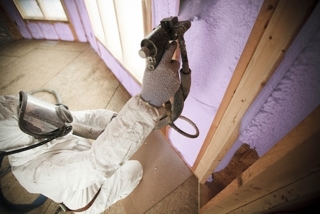 Appalachian offers training programs and seminars several times yearly on the equipment and insulation products we offer. These programs are free to attend. Appalachian is dedicated to helping your business succeed. Training, Unique Rebate Programs and quick deliveries to meet the demands of todays business are just a few of the reasons Appalachian will help you succeed. 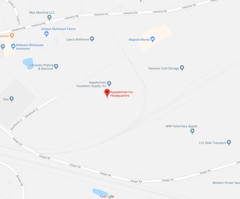 Appalachian is a privately owned family business partnered with the biggest names in the industry offering the best pricing and delivery services in the industry. 8 Locations with over 130 late model trucks delivering daily guarantee satisfactory service and commitment. New for 2019 – Appalachian will be offering training programs along with a growing library of videos and how to’s on the industry’s latest trends as well as traditional methods. Marketing materials are also available to further help you promote your brand. 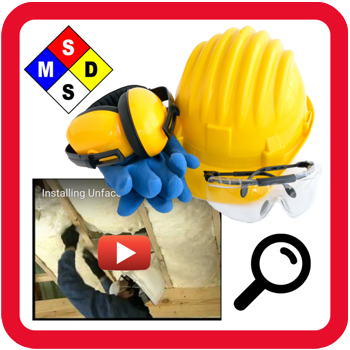 Appalachian has an extensive library of how to videos and installations. New Videos and product reviews are updated frequently. We are dedicated to customer service. Each month AIS offers specials on select products and services. Be sure to visit our website often for monthly specials and sign up for our newsletter.